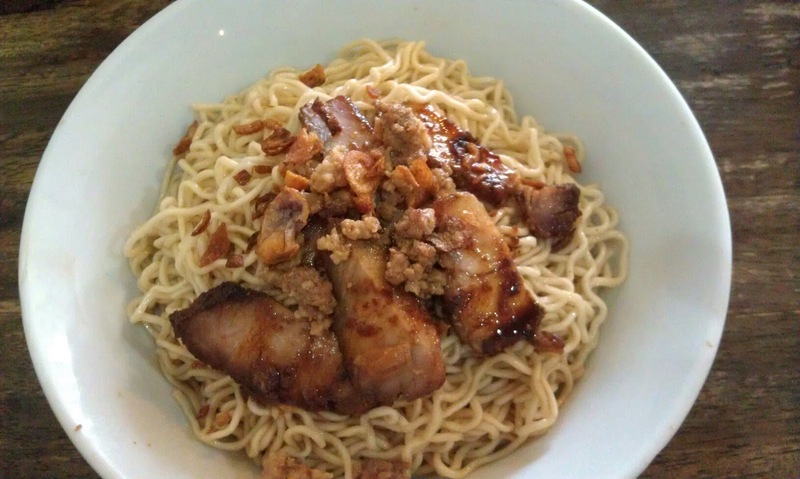 Which kampua is the best is really depends on individual preference? Some people say Rasa Sayang has the best kampua and some prefer others. I tried this since I heard from my mum that a lot of people highly recommend this. My brother love the one at Soon Hock Cafe & Restaurant 顺富海鲜茶餐室, that is the best for him. It tasted good for me. The char siew tasted good and the topped with some mince meat with onion. I am not very expert in differentiate the kampua, all I know only 2 things - good or bad. So long as I feel good I will go back definitely. Last time when I had it, it is RM3.50 per bowl. 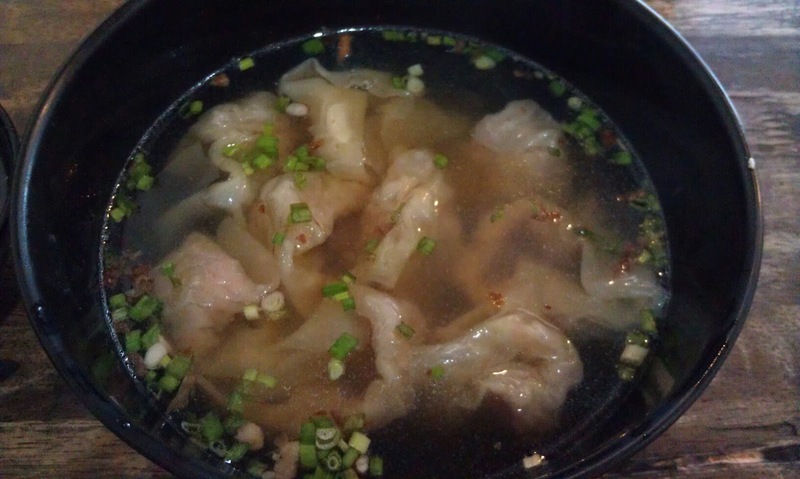 I am very greedy, whenever I ordered Kampua, I will top up with the PianNui(Dumplings) soup, but sometime I cannot have 2 bowls so best is grab someone along with you. Kampua I have no preference but the PianNui I feel Soon Hock one taste better.